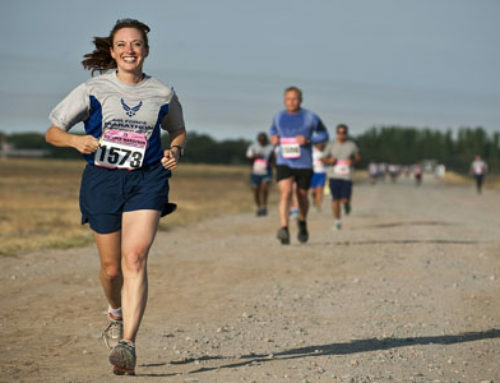 Patient support and education is a vital part of the LRG’s mission. 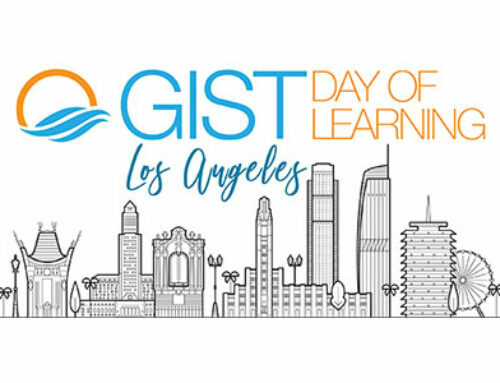 In 2015, we expanded our reach with four GIST Days of Learning (GDOLs) held in San Diego and Orange County, California, Chicago and Miami. We continued to provide remote education through our webcast series, including a special GIST Awareness Day presentation on “Living with GIST” that included renowned GIST expert, Dr. George Demetri, and a presentation on “Mutational Analysis” by Dr. Chris Corless. GISTkids, a division of the LRG devoted to the Pediatric and Wildtype community, was launched. Erin MacBean, the founder, created a website targeted to the younger members of the GIST community. Six newsletters that provided information and education were published, as well as a “Celebration” issue that commemorated the history of the Life Raft Group, highlighting 15 years of accomplishments. 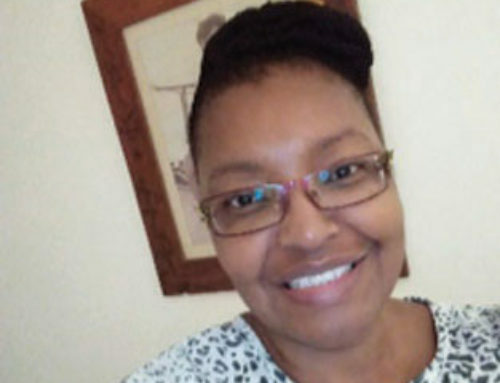 A task force was developed in anticipation of the rollout of generic imatinib in February, 2016, to develop the educational materials and support our patients would need to make informed decisions. Our community continued to grow. We launched our first State Leaders virtual meeting, bringing together 25 of our GIST ambassadors. A new State Leaders Handbook was developed and distributed. We currently have 39 leaders representing 33 states. We celebrated the impact our volunteers make on our organization thanking them with “Forget-Me-Not” seeds to plant. Our first annual “Water of Life” fundraiser, spearheaded by Dr. Matthew J. Lurin, exposed 75 participants to the finest in whisky tasting while raising funds for our lifesaving efforts. 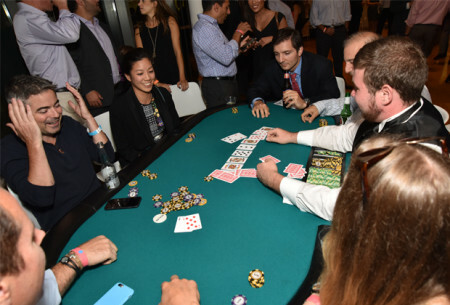 Fundraising also continued to be enhanced by our “Night to Fight Cancer,” where an evening of poker and fun raised over $130,000 to support the LRG’s efforts to find a cure. Our second GIST Awareness Day, an annual event designed to educate and inform the public about GIST, launched a new theme: #ShowUsYourRare. Members and friends of the LRG were invited to submit photos that highlighted their most unique and “rare” qualities, and to post them on social media with the hashtag, “Show Us Your Rare.” Thousands of photos were submitted from around the world, and became a part of our mosaic. We held an event at the Meadowlands State Fair, where hundreds of people had the opportunity to learn about GIST and to have their picture taken in our photo booth. 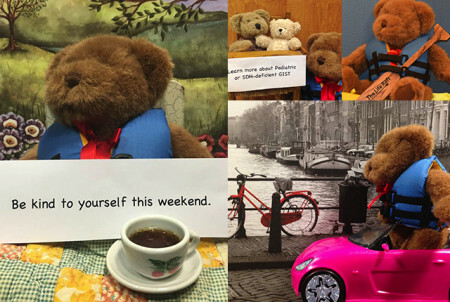 The year culminated in a social media campaign featuring “Paddles,” bear-on-the-chair and the LRG mascot, who provided calls to action during the entire month of December.